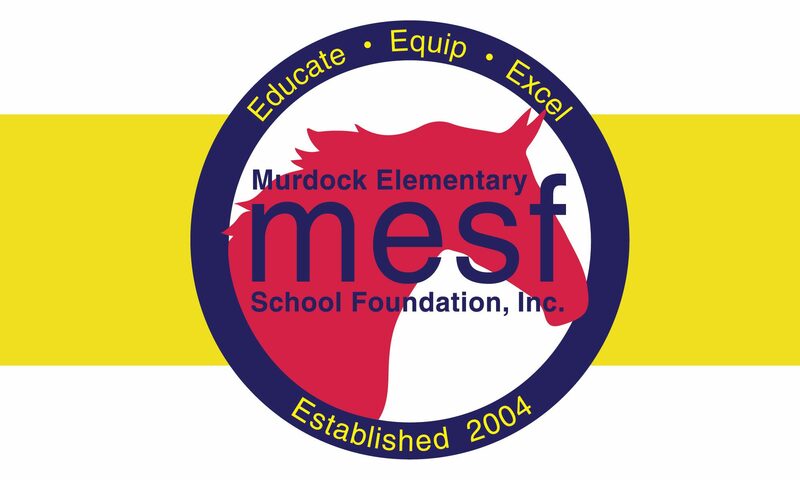 Contact – MESF: Murdock Elementary School Foundation Inc.
A big thank you to the dedicated volunteers who have rolled off this year: Amy Hecklinski, who served MESF for six years as VP and President; Amy Trembley, who served five years as Teacher Liaison for grades 3-5; Andy Little, who served 5 years as Webmaster. Thanks also to Michael Braun who continues to serve as Legal Counsel for the Foundation. We appreciate all of you for your service and dedication to the mission of MESF!